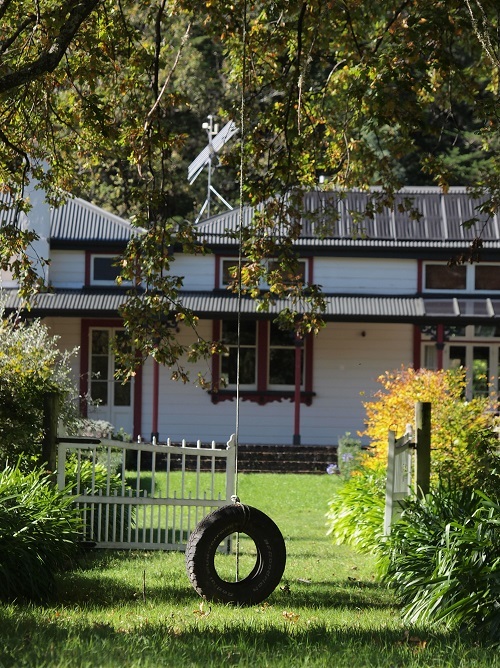 Located in 20 acres of secluded grounds, our accommodation guests enjoy complete peace and relaxation ensuring they leave fully recharged after every stay. 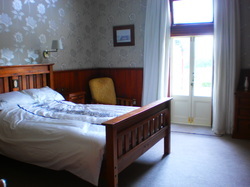 Accommodation options extend beyond the historic homestead bed & breakfast rooms and include two (self-contained) ornate holiday cottages and a large coastal lodge available for nightly rental. A Wedding Venue Like No Other! 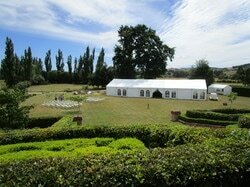 Our venue is perfect for a Wairarapa wedding, combining colonial New Zealand history and charm with modern comforts in a setting that has to be seen to be believed! 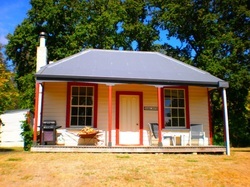 We offer excellent value packages that make Ica Station Homestead a very affordable wedding venue. 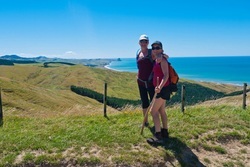 Running October to April, our seasonal Whareama Coastal Walk is a fantastic New Zealand fully catered walking experience over private farmland and isolated Wairarapa coastline. We proudly offer 1, 2 or 3 day walk options for all ages and abilities.